If you do not see a shirt style listed below, that means there are some sizes out of stock. Please go to that shirt styles listing page to see what sizes are available and order through there. Please allow 7 to 10 business days after order is placed for items to ship out and be delivered. 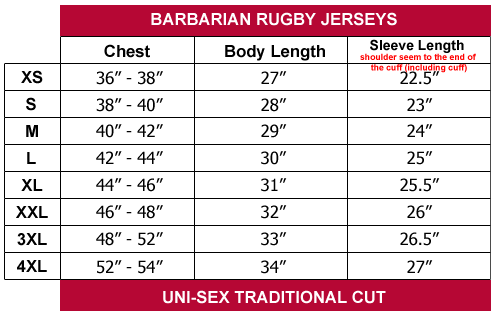 Select your stock jersey styles for shirt one and shirt two. Select your size for each shirt. To order more than one set add this one to your shopping cart, then return here and order additional sets.